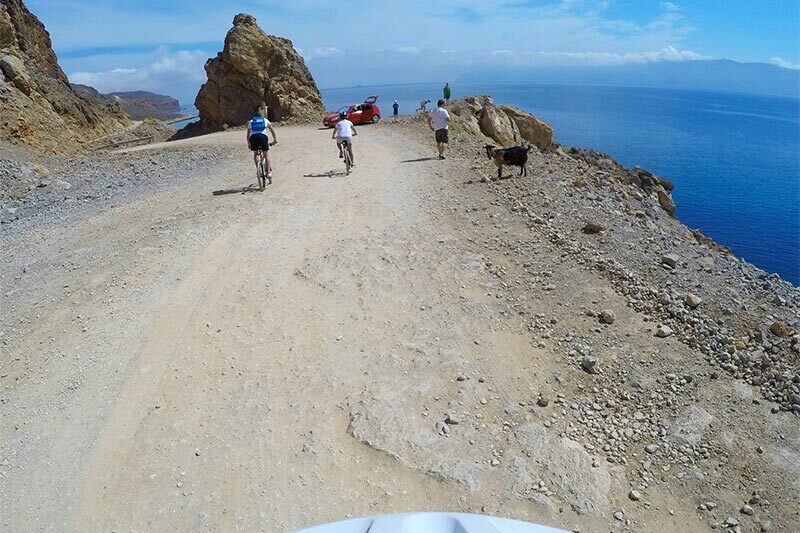 All about the Cycle to the Exotic Balos Lagoon. 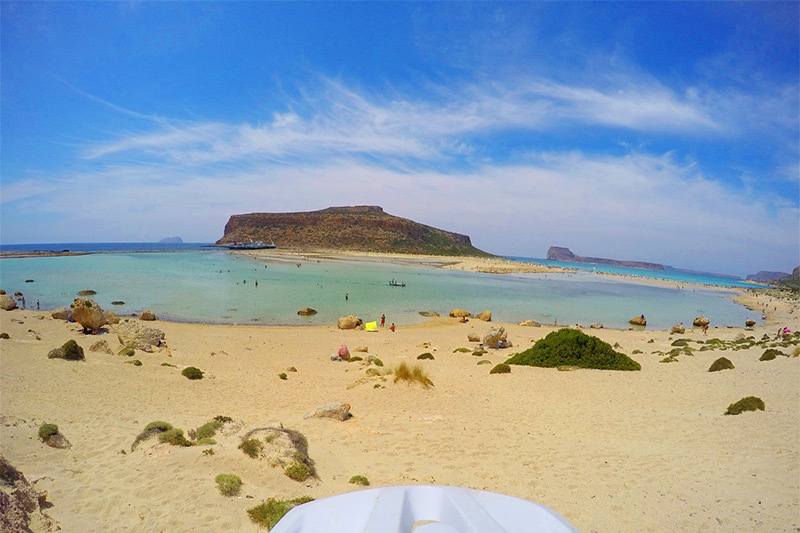 Balos lagoon is an exotic beach known for its crystal clear warm turquoise water and its wild natural beauty. 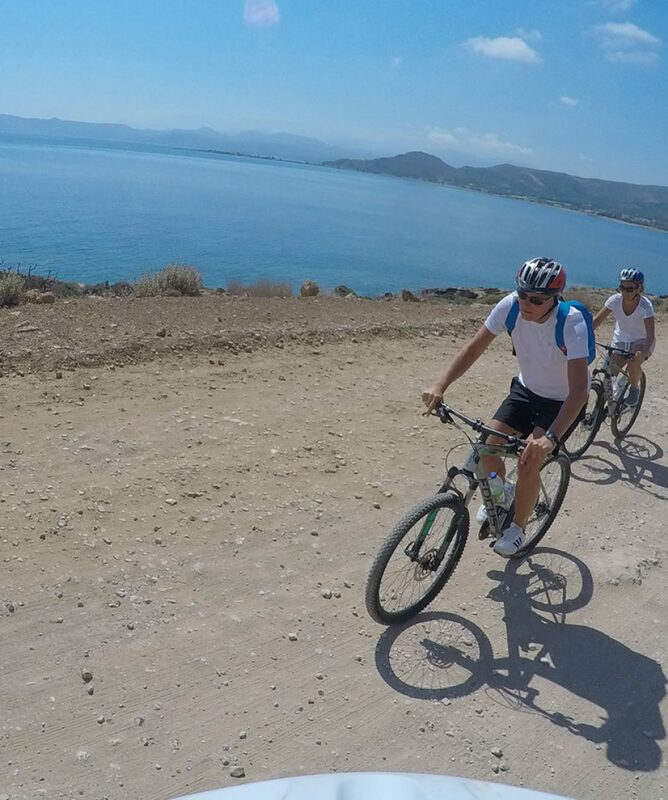 We start cycling from Kissamos town and we make our first short stop to Kalyviani picturesque village. 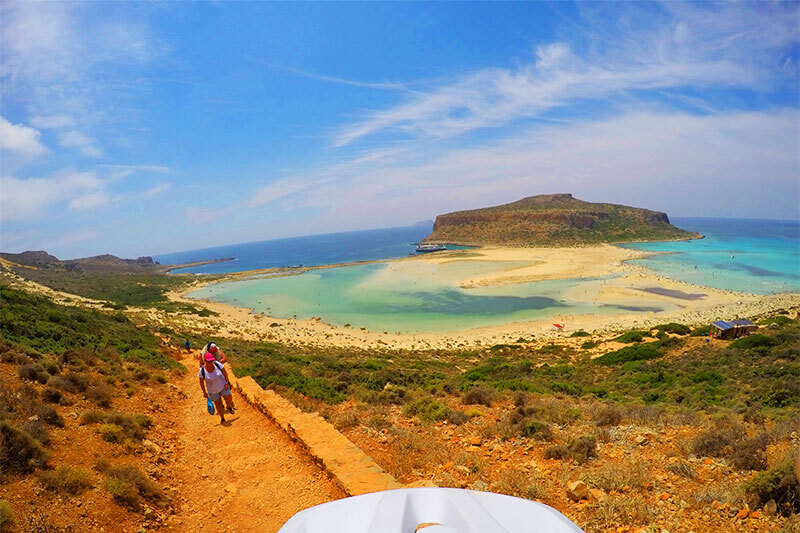 From there we continue along the seaside until we reach the path that leads to Balos Lagoon, located to the north western part of Gramvousa peninsula. 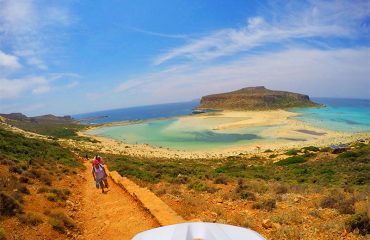 A 4km downhill walk to the lagoon follows with amazing panoramic views!!! About 2,5hours free time to Balos to enjoy your swim and sun and on our way back to your hotel. 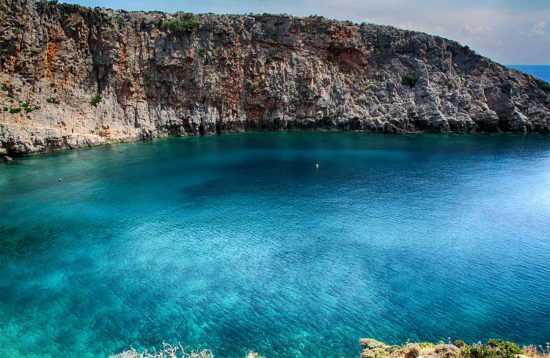 Amazing seaviews and a swim in Paradise waters! 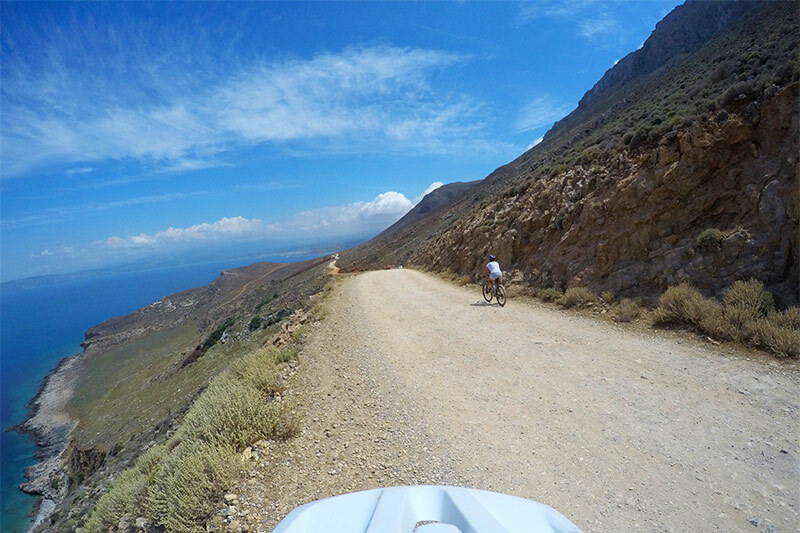 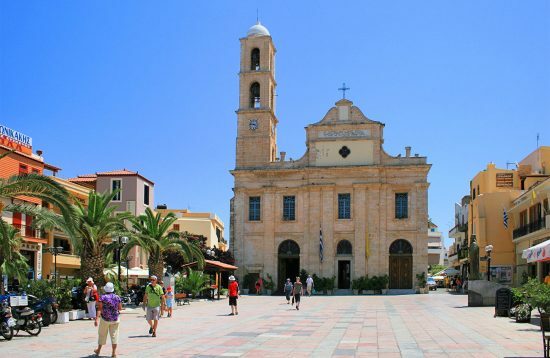 Pick up from your hotel and drive to the North Western town of Crete, Kissamos, where we start cycling from. Cycling to Balos lagoon and en route stop to Kalyviani picturesque village. 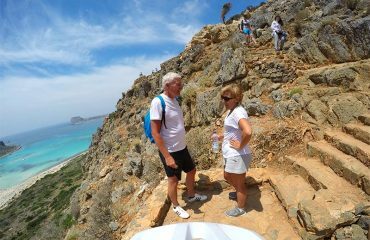 30min walk down the hill follows before we reach the lagoon. 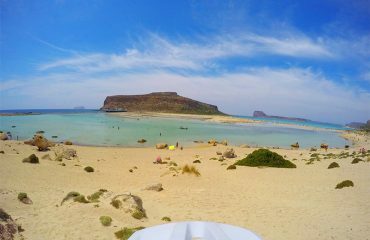 2,5 hours free time to enjoy your swim and sun at the exotic beach. 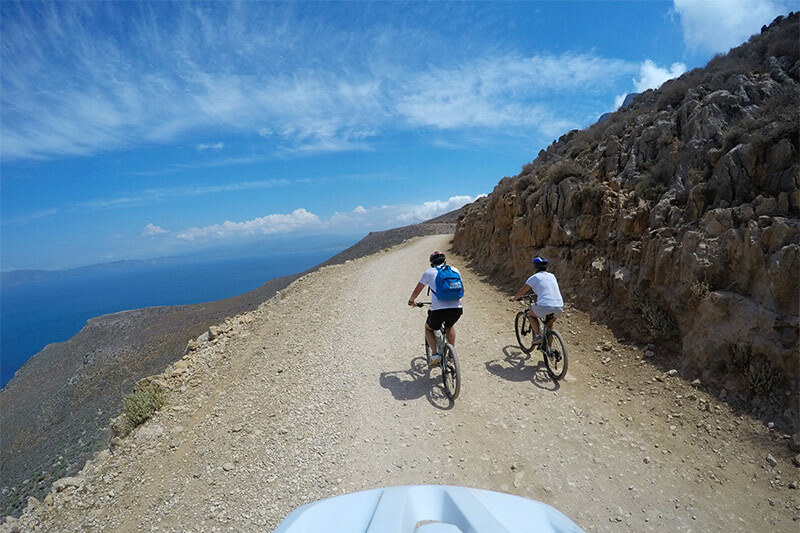 Walk up the hill to our bikes. 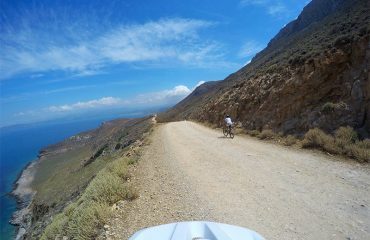 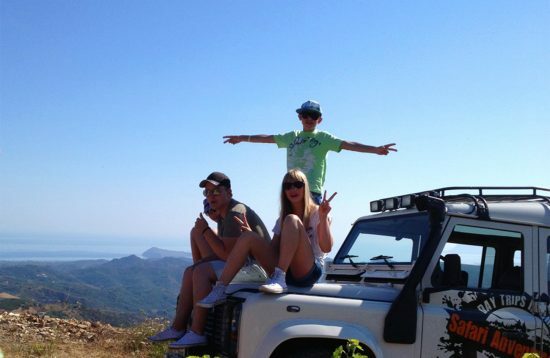 A downhill ride to Kissamos town and mini bus transfer back to your hotel.